​June 14-27, 2019 "Celebrity Reflection"
Book Now for Best Pricing and Cabins While Still Available...the Clock is Ticking! ​for the "Gift of Gab"
Are you a Game of Thrones or Star Wars Fan? 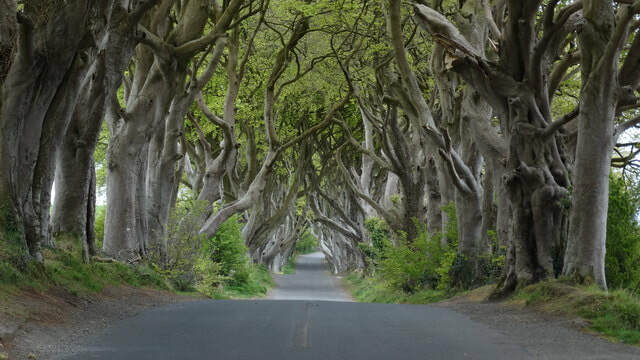 These stories come to Life in N. Ireland! How about 2 days in France? "A Bad Day in Paris is still better than a good day anywhere else!" Enjoy this lovely city and an "Ultimate Beatles Experience"
​ in Medieval Bruges, Belgium! ​in the lively city of Amsterdam! And that is just part of your trip as getting there is half the fun with Celebrity Cruises! Make the best family memories on the award winning "Celebrity Reflection" that offers something for the entire family. Enjoy premium service, dining, accommodations and non-stop shows onboard this beautiful ship! "The Best Ships are Friendships!" ​Invite Your Friends and Family while making new friends for your best Vacation Yet! Aye, welcome to Ireland and Dublin International Airport (DUB)! After collecting your luggage and clearing customs meet your driver for an easy 30-minute ride to the Dublin Cruise port to board your ship, Celebrity Reflection, for the next 12-days. 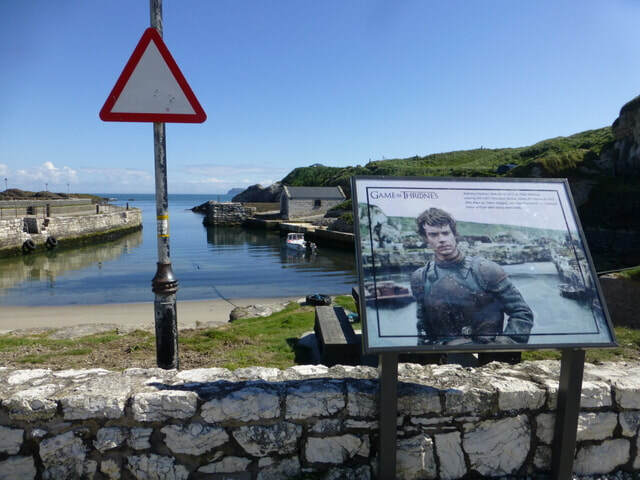 The Cruise port is only a couple of miles from Dublin Center City so will have plenty of time today to check out this historic and vibrant city. We highly recommend having an authentic pub meal and toasting a beverage of choice with live music tonight. The Temple Bar area is lots of fun! Welcome and look forward meeting you soon and toasting to a great trip! 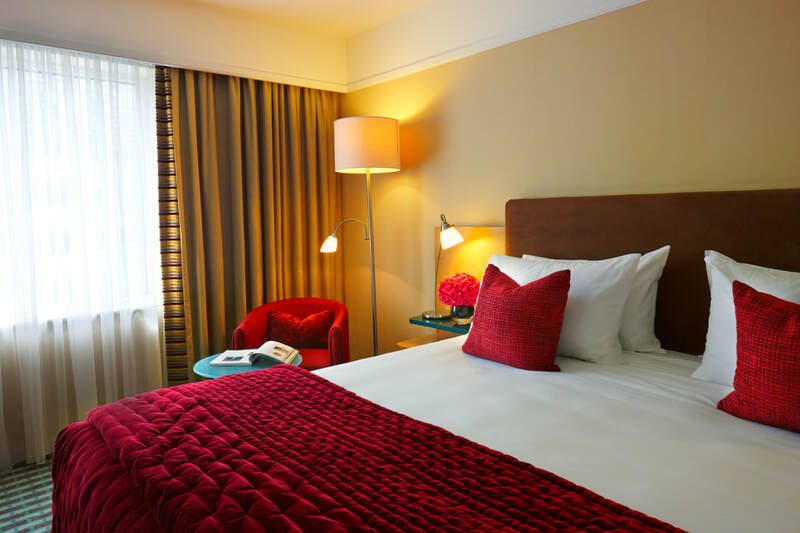 *FYI, if you wish to arrive into Dublin a day or two beforehand to see more of this great city and /or visit the beautiful Irish countryside just let us know as we have discounted pre-nights available at great hotel (we plan on doing this ourselves). Dublin – Easily navigated by foot, the city’s 44 square miles and cobblestoned streets speak to its storied history of patriots and writers, the latter of which includes: Joyce, Yeats, Wilde, and Beckett. Must-sees include Trinity College, St. Stephen’s Green Park, Newgrange, Dublin Castle, the National Museum of Ireland and the James Joyce Cultural Centre. 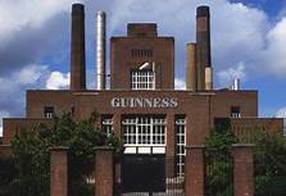 However, your Dublin tour is not complete without a pint (or two) of Guinness and an afternoon-into-evening spent in one of the city’s many pubs and throw in a tour and tasting at the Jameson Irish Whisky distillery. 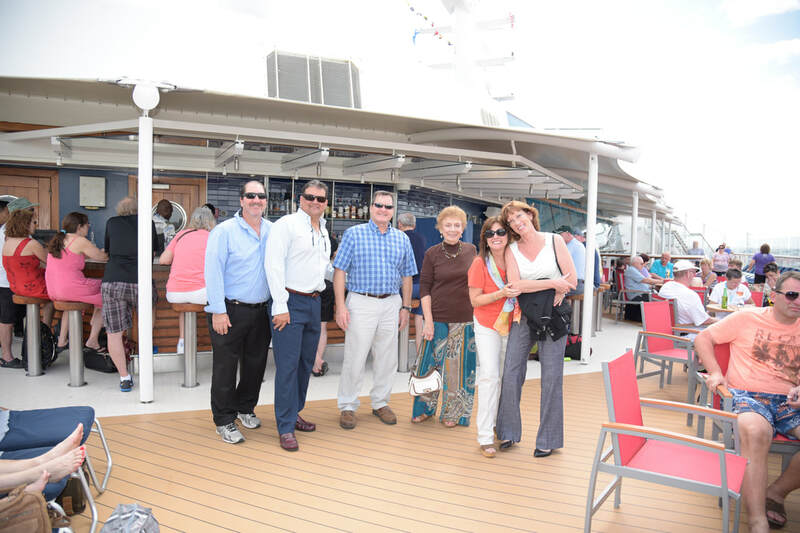 * Once onboard meet us at our hospitality desk for some goodies and then on to the Sunset bar (aft) for our Sail-Away group toast to another great adventure as we sail from Dublin! Currency Alert: Today, you’ll need to exchange your money for British Pounds Sterling (GBP) (can easily do this at a bank ATM after disembarking the ship) for onshore cash purchases today but save your pounds as will need this same currency when visiting Liverpool and Dover, England later in the cruise. Happy Dad's Day. We have a great day in Belfast for you! Welcome to Belfast, the Capitol of Northern Ireland. Northern Ireland is one of 4 sovereign states or countries that make up the United Kingdom of Great Britain and Northern Ireland. Also called the UK, England, Wales and Scotland are the other 3 countries that make up the UK. 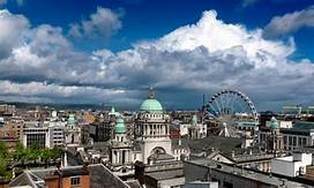 Belfast, has undergone an enormous transformation in recent years and the city is now experiencing a tourism renaissance. Today, this city has done a terrific job in both recovering from her tumultuous recent past and creating a thriving, positive public image. With new cultural quarters—the Cathedral Quarter, the Gaeltacht Quarter, the Queen’s Quarter and the Titanic Quarter—the former linen and shipbuilding epicenter is a flourishing community that blends industry with culture. 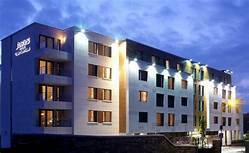 Here, where the Titanic was so carefully built, you can see beautifully restored Victorian architecture, indulge retail therapy at a fabulous shopping center, and enjoy the quintessentially Irish experience at the lively waterfront, which is a friendly hub of live music, overflowing pubs and modern art. Welcome to Jolly Ole England! 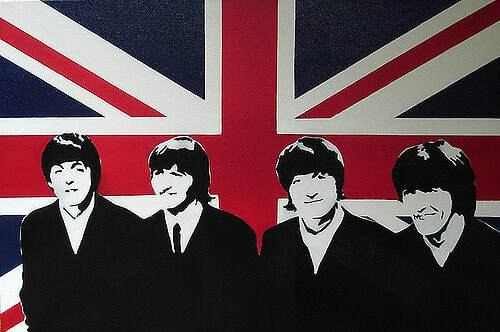 England is famous for; The Royal Family, Shakespeare, Fish and Chips, Football (soccer), pubs, afternoon tea and of course the Beatles (The lads from Liverpool)! With a history that dates back more than 800 years, Liverpool has been a major port for centuries. The awe-inspiring architecture, and amazing restaurants are just the beginning of this exciting city. The amazing galleries, theatres and museums make Liverpool a cultural capital. The art scene is probably best known for the Beatles, and you can visit where it all began for them starting in 1960 for the "Ultimate Beatles Experience". This is a very fun port city that is easy to walk so know you will have a great time! Today we dock overnight so have plenty of time and options for; a long day trip to the Irish countryside and coast, play golf, shop and of course enjoy a pint or two and some hearty Irish pub food this evening with traditional Irish music at your leisure. Food market to sample Irish meats, fish, delicacies and cheeses. Afterwards check out the local artisans and witness their skills in the arts of weaving and cutting crystal. 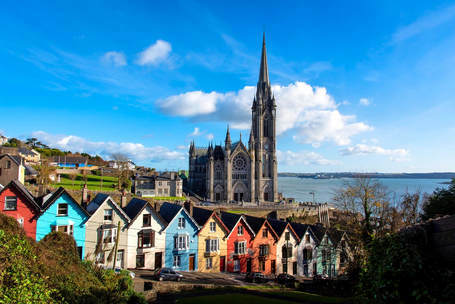 Cork is filled with the lore, tradition, and good cheer of Ireland at its best. Our first day at sea and onboard. 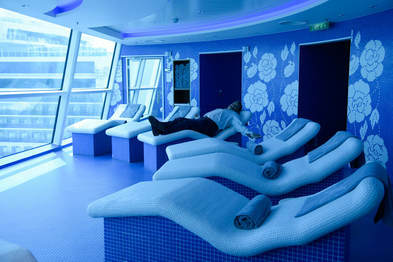 Today is a great day to relax, explore the ship at leisure and let the crew pamper you. Perhaps a spa service, game of bingo or meal in a specialty restaurant or all of these are yours to enjoy today? *Tonight, and every night onboard you are invited to join your hosts and fellow travelers for optional group dining in the main restaurant at 6:00 pm followed by a show in the theater. 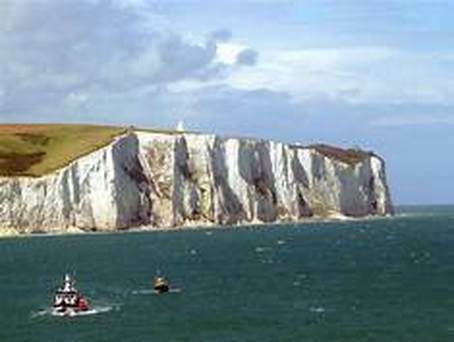 The world renowned stunning "White Cliffs" of Dover were made even more famous in a song. Today, over 20 million people a year pass through Dover, mostly on there way to France, Belgium or London. 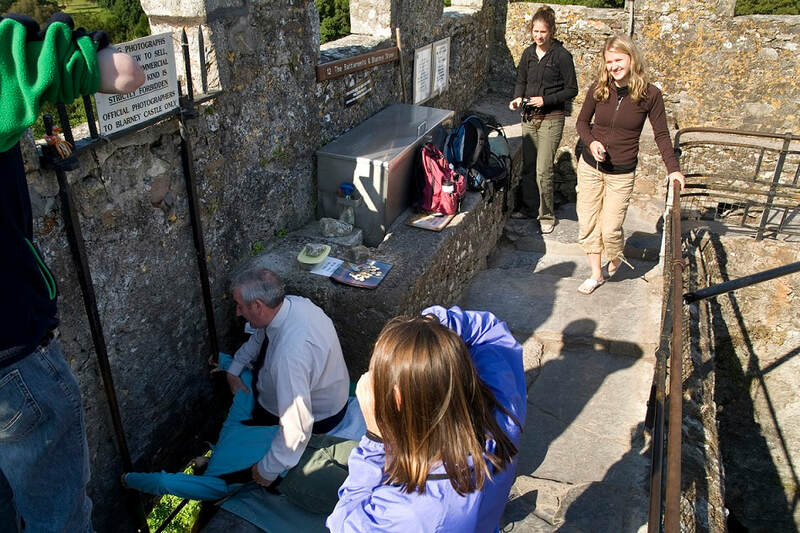 Dover dates back more than 4,000 years and the city is rich in history and places of interest. From Dover Castle, perched on the white cliffs, to the Church of St. Mary the Virgin consecrated in 1253, Dover is not a town to just "pass through". For nature lovers, a walk on the coastal trail on the White Cliffs is highly rated and recommended. *Today we celebrate Summer Solstice, the longest day and shortest night of the year so will have maximum daylight in Dover to enjoy your activities. Join us for special toast onboard at sunset this evening around 9:30pm as we welcome the Summer season and honor this celebrated, special day in this ancient land while sailing to France through the famous English Channel. Cheers to being together on this great Journey! Bon Jour and welcome to France! Le Havre’s prime location between Honfleur and Normandy offers a huge range of options. It’s a gateway to the beaches that witnessed the bravery of D-Day and to the coasts and countryside that inspired so many artists. It’s also a good place to visit for its art galleries and cafes, and it offers a relaxing alternative to the half-day commute into Paris. Paris – (2.5-hour ride) The allure and romance of Paris are legendary. 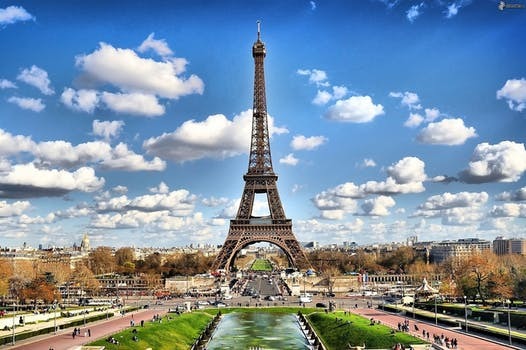 This capital city of France is home to innumerable museums, such as the Louvre, Musée d’Orsay, Musée Picasso and Musée Rodin, parks and gardens, including the Tuileries Garden on the banks of the Seine and the Left Bank Luxembourg Garden, as well as monuments such as the Eiffel Tower and the Arc de Triomphe. Day Two (2) of your overnight stay onboard your ship in Le Havre, France. If you visited Paris on the first day then we highly suggest a visit to the Normandy and Omaha Beaches to see and learn first-hand of the history and experiences of heroic and massive D-DAY Invasion that turned the tide of World War II. After a busy two days of exploring France enjoy another day at sea as we sail the English Channel on our way to Belgium. 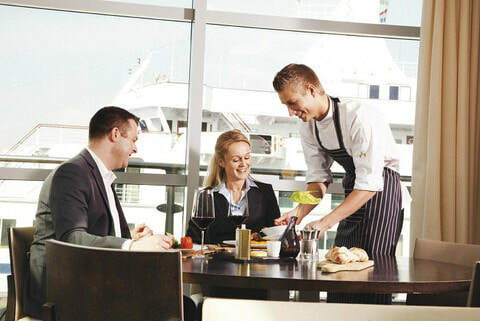 Today, we suggest trying a specialty restaurant onboard (reservations recommended). Oh yes, if you have not tried the ship's luxury spa we high recommend a treatment or two and then a lounge in the thermal suite...You deserve it! Bruges has the distinction of being Europe's best-preserved medieval city and Belgium's most popular tourist destination, a veritable 13th-century 'open air museum'. It is a small town with lots of character and charm, with postcard-perfect cobbled streets and a maze of waterways inviting exploration by foot, horse-drawn carriage or canal boat. Bruges is also a shoppers and foodie’s dream location. From diamonds, lace and art to chocolate, beer, waffles and frites, (chips or French fries) everyone will find something delightful in Bruges. *Last Day onboard! Wear and strut your outfits you purchased during the cruise to our last dinner together for a fun fashion show. Be ready to have more fun and dance the night away onboard like it’s 1999 to finish off the final evening of this fantastic cruise! FYI, additional post night stays are available if you wish to explore more of Amsterdam and the rest of the Netherlands. Otherwise, if this is your last night of your vacation make it a fun one as lots of great restaurants and nightlife in this vibrant cosmopolitan city. 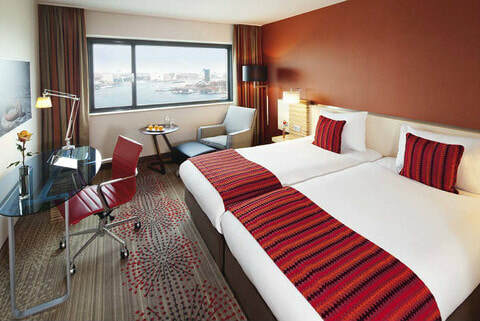 This morning we disembark at Amsterdam Cruise Terminal at leisure and simply walk across the dock to store your luggage until your guest room is ready at the Movenpick Hotel located at the Cruise dock. 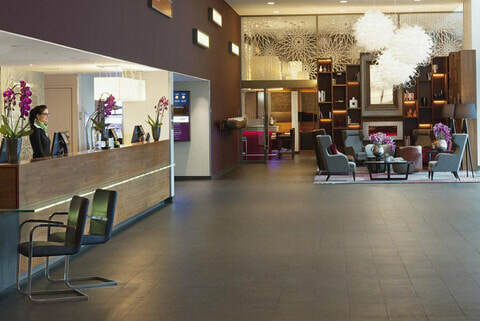 The hotel is within short walking distance of the Amsterdam Central Train Station where you can easily pick up a canal boat cruise, tour bus or public transportation to explore this wonderful city. The old city is also very walkable. ​Amsterdam, the beautiful capital of the Netherlands, has the wonderful atmosphere of a 17th-century city combined with the contemporary character of a modern metropolis. 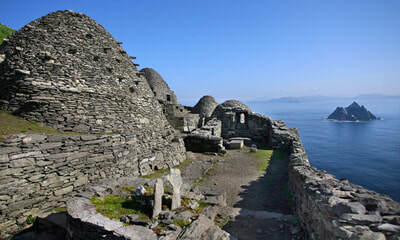 It is a treasure chest of superb architecture and is famous for its canals and extraordinary museums. 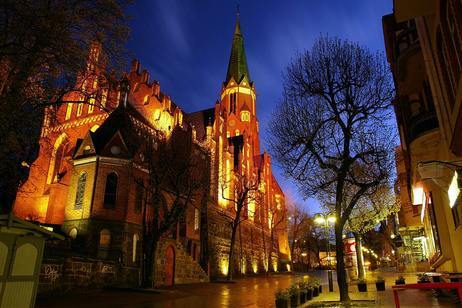 Highlights include the towers and steeples, considered to be some of the city’s loveliest features. 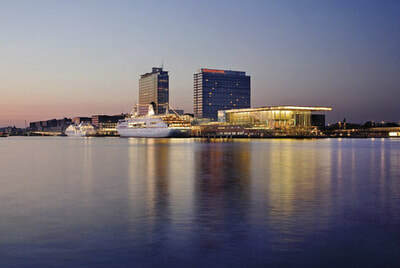 The top sights not to miss include: Anne Frank House (reservations needed), Van Gogh Museum, Rijksmuseum of Dutch masters and a boat ride through the canals, red light district and fun coffee shops. “Afscheid Nemen”= Dutch saying for So long, farewell. 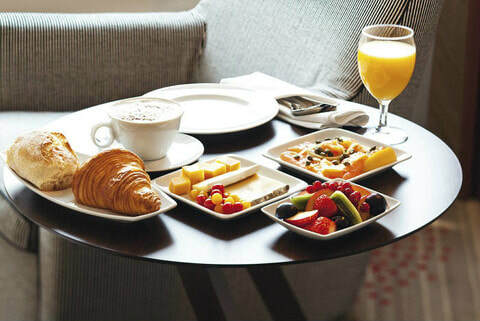 After a hearty breakfast at the Movenpick Amsterdam hotel it is time to say goodbye and take the 30- minute motor shuttle to Amsterdam Airport Schiphol (AMS) for your return flight home. Thank you for joining us! We wish you a smooth journey and hope you had a life changing and amazing experience and are returning home with new friendships and great memories! 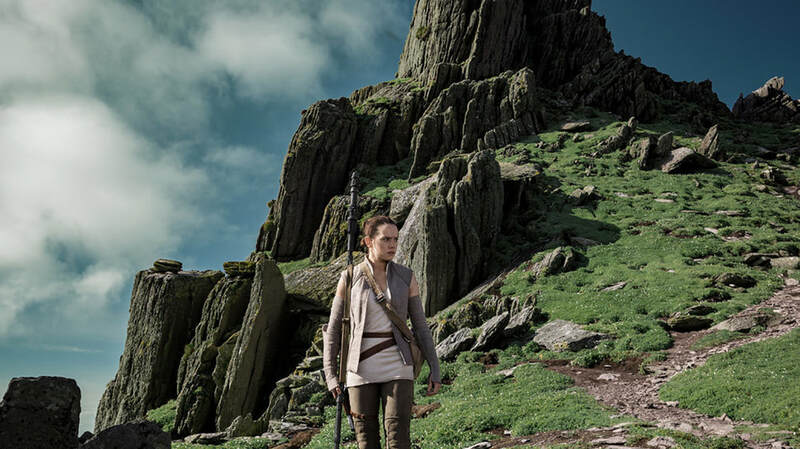 Until our next adventure together: May the road rise to meet you, may the wind be ever at your back. May the sun shine warm upon your face and the rain fall softly on your fields. And until we meet again, May God hold you in the hollow of his hand. Cheers! Per the Cruise Line’s rules; The first two guests sharing a cabin regardless of age are charged at the noted per person rate. Additional guests (regardless of age) sharing the same cabin are charged at a discounted rate. Most cabins have a maximum occupancy of 4 guests, but some suites can accommodate up to 6 guests. If you have more than 4 guests in your party, we suggest booking adjoining cabins or cabins across from each other (i.e. balcony cabin for parents and inside cabin across the hallway for children). On some balcony cabins the doors on the balconies can be opened creating a long balcony for a family or travel party to enjoy easy access to everyone’s cabins. Highly recommend booking early for best selection of cabins that fit your family or travel party. is a balcony stateroom worth it? Yes, definitely! The sights, wildlife and shorelines at sea are inspiring and what better way to enjoy them than from the privacy of your own private balcony stateroom. Private balconies are also a great way to escape the crowds. It is your own front row reserved seat to enjoy the same view from your own deck chair while having a cup of coffee or glass of wine- but without the crowds on the main decks. 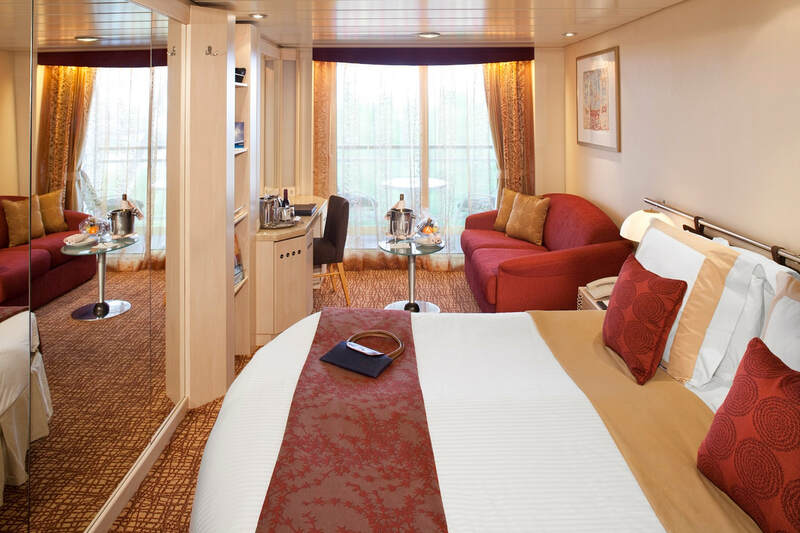 Balcony cabins are bigger as well since the balcony adds an additional dedicated seating area and the balcony sliding doors provide a floor to ceiling view of some of the best scenery in the world. The fresh sea air along with the soothing sounds of the ocean make for restful sleep. If you're already spending the money and taking time to cruise, then treat yourself to a balcony...you will not be disappointed and will be glad you did. 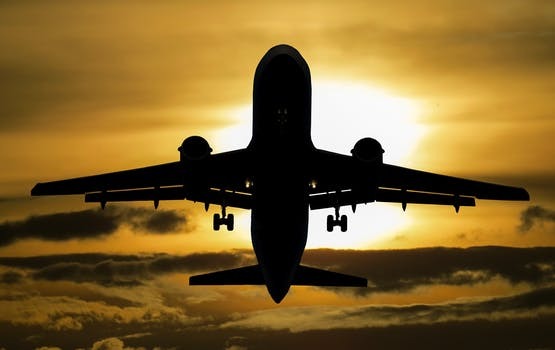 We have been in the travel business for a long time and have never heard of anyone that purchased a balcony cabin later say they wish they had bought an inside cabin. So, the answer is "YES." FYI, due to the popularity and demand of balcony cabins, all newer cruise ships are built with close to 75% or higher of cabins and suites with balconies. For a nominal fee of $6.00 per hour per child, children participating in the Celebrity Youth Program, ages 3-11 years old, can participate in the Afternoon Party from 12:00 p.m. - 2:00 p.m. and 5:00 p.m. - 7:00 p.m. on port days and/or the evening Slumber Party from 10:00 p.m. - 1:00 a.m. daily. Children participating in the Celebrity Youth Program Afternoon and Slumber Parties must be a minimum of 3 years old and completely toilet trained (diaper/pull-up free). Celebrity Youth Program Afternoon and Slumber Parties are available on all Celebrity vessels year round (except Celebrity Xpedition). For a nominal fee of $19.00 per hour, for up to two children within the same family, parents can arrange for a private, in-cabin babysitter. Children have to be twelve (12) months old or older to be eligible for in-stateroom babysitting and there are to be not more than two children per babysitter. Babysitting services are available through the Cabin Services Desk onboard all Celebrity vessels. Parents are asked to make all private, in-cabin babysitting requests 24 hours in advance. Private, in-cabin babysitting is subject to personnel availability. what type of children's programs are onboard? Staffing Youth activities are directed and organized by a special staff of youth counselors. Staff members are highly qualified and specially trained in the fields of child psychology, child development, education or recreation. In addition to having a formal education, counselors have previous experience working with children at camps, YMCAs, park departments and other cruise lines. Most Celebrity counselors hail from the United States and Canada. During the periods when the full Family Cruising Program is operational, each vessel will carry 8 to 12 youth counselors to implement a safe and successful youth program. All other sailings will carry a reduced staff. Age RestrictionsAge Restrictions The Family Cruising Program is available to all guests ages 3-17. Children must be a minimum of 3 years old. Proof of age may be requested. Children participating in the Celebrity Youth Program must be completely toilet trained and diaper/pull-up free. Children under 3 years old are welcome to come to the playroom if accompanied and supervised by a parent at all times. AvailabilityAvailability The Family Cruising Program is available year-round with a full, four-tier age group program during summer, Thanksgiving, Christmas, President's Week and Easter sailings. On all other sailings, a limited age group program is offered. Program HoursProgram Hours The Children's Playroom / Fun Factory is open daily from 9:00 a.m.- Noon, 2:00 - 5:00 p.m. and 7:30 - 10:00 p.m. For a nominal fee, children ages 3 -12 may participate in the "Afternoon Party" from Noon - 2:00 p.m. on port days and / or the slumber party from 10:00 p.m.- 1:00 a.m. daily. Parent ResponsibilityParent Responsibility Ship Mates (ages 3-5) and Celebrity Cadets (ages 6-8) must be signed in and out of the program by a parent displaying his/her boarding pass. Ensigns (ages 9-11) and Admiral T'sSM (ages 12-17) are given a certain amount of freedom, but are required to follow the basic rules of the ship for those under 18 years old. Seasickness may hit one person hard, while others don’t feel a thing. So, what’s the deal? Experts say there no way to prevent motion sickness 100 percent. However, the chances are far less now with sizes and new technology of modern cruise ships along with medications and proper precautions. Motion sickness occurs when what you see conflicts with what your inner ear senses. In other words, if you’re sitting in a car (not moving) but your inner ear detects movement (the car just hit 70 mph on the highway), the two signals being sent to your brain don’t match. Those mixed signals confuse the brain, and the resulting sensations and symptoms (dizziness, nausea) are the result. Modern ocean cruising is all about having fun while visiting many exciting ports smoothly, safely and in good health. To this end there has never been a better time than now to enjoy cruising while minimizing any discomfort or sea sickness. Cruise Ship Stabilizers - Built off a ship’s port and starboard sides along the water line, they reduce side-to-side motion or pitch and roll for a smoother ride, which helps cut down on feelings of seasickness. Stabilizers make a large ocean cruise ship much more stable than any small pleasure or fishing boat you may have been on before. Smooth Seas - With good weather forecasting and itinerary planning it is rare for a ship to encounter severe storms and very rough seas for an extended period as the Captain can simply steer clear. Additionally, unless you’re on a trans-ocean cruise most cruise itineraries seldom have multiple sea days in a row so even if you experience some sea sickness you will feel much better once in port and on land the next day. Medications – Consult your doctor or pharmacist before boarding as medications like Dramamine and Meclizine (we suggest the non-drowsy versions if available) are very effective for motion sickness when taken as directed (some medications require being taken 1 or 2 days before cruising). Other helpful options like Scopolamine patches placed behind the ear and acupressure wristbands, which stimulate a pressure point that can relieve nausea. We suggest buying any medications, patches or bands before cruising as they can sell out on the ship quickly or in port. 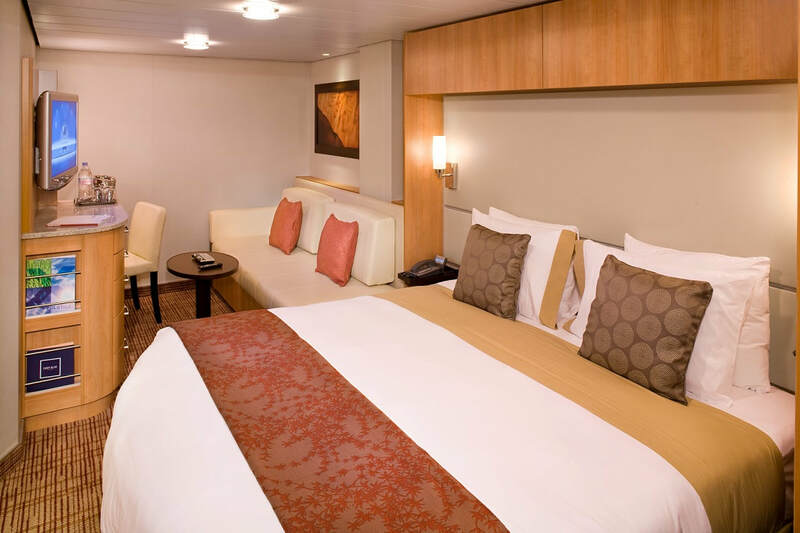 Cabin Location – Lower level cabins located Mid-Ship or towards the Aft (rear) tend to have less motion than higher level cabins and being towards the stern (front of the ship). Balcony cabins with open access to fresh sea air and floor to ceiling sliding door windows are also recommended. Avoid Key Triggers - There are several factors that can contribute to the not-so-great feeling of being off balance. It is a good idea to avoid fatty foods or those high in salt and sugar, avoid alcohol 24 hours prior to sailing, and poor ventilation as strong smells can overwhelm the senses. Also, it is best to avoid reading. If you must, read small passages at one time and take frequent breaks to look up and find the horizon. Stay Cool - You do want to stay cool and eat small, plain meals throughout the day. Green apples, saltines and ginger (in the form of a pill, powder, tea) are all-natural stomach soothers. Avoid being inside - To acclimate to shipboard life and get those sea legs working, it is best to spend as much time as possible outside walking on deck or on your balcony. Use the horizon as a point to maintain your equilibrium. Your senses will be happy – visual input will agree with inner ear. 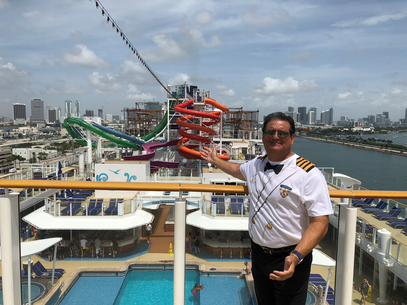 Physicians onboard – If do feel or get sick your cruise ship has a fully staffed medical facility with Physicians and nurses onboard to help take care of you. Commonly used medications are kept on board and may be prescribed by the ship's doctor. Proper travel documentation is required at embarkation and throughout the cruise and is the responsibility of the guest. Any guest traveling without proper documentation will not be allowed to board the vessel and no refund of the cruise fare will be issued. Passports for guests under 16 years old are valid for 5 years and for 16 years and older are good for 10 years so if you don’t have a passport it is a great investment for you and your family as it is required for all international travel and can be always be used as another accepted government approved ID for many other uses besides travel. It is important that guest names on travel documents be identical to those on the cruise booking. Please check with your country of citizenship's consulate or state department for current information and travel requirements. 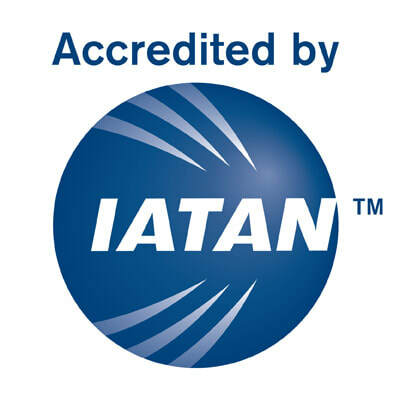 For more information on the proper travel documentation check out the Cruise Line’s website or the resources below. Consistent "Best in Class" Premium Ship Award Winner, the Celebrity Reflection is a stylish and contemporary mega ship with exceptional service! Okay, if you know Danny Boy you know he gets a little excited about the Irish. However, if you are a U2, Star Wars, Game of Thrones, River Dance or Literary fan there are lots to celebrate and explore in Ireland...Check out these fun videos to find your own passion and please share! Erin go Bragh (Ireland Forever)! Reserve the Cabins & Dates that are Best for your Family. Suites, Family and upgraded cabins available upon request. Just click any of the "Let's Go" buttons and add your reservation information & special cabin requests and we'll be in touch appropriately with best options & pricing. Economical and Great for Kids! Prices are per person, based on double occupancy and require a refundable initial deposit of $900 per cabin to secure your reservation. An additional non-refundable deposit of $200 per cabin is due by Jan 15, 2019. No-Interest installment payments are available until final payment date. VIP Suites, family cabins, spa cabins and other cabin categories available upon request. 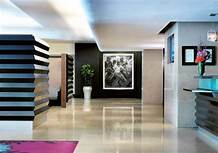 Singles pay 200% of per person double occupancy rate. ​Other terms and restrictions apply. Ship's registry is Malta and Ecuador. Cruise Line reserves the right to change ships, pricing and itinerary at any time. Availability is limited and pricing and cabin category not guaranteed until first deposit is paid. Please book early to secure best pricing, availability and cabin selection. You've heard the expression that the early bird gets the worm right? When it comes to cruising, booking early secures the Best pricing and Best cabin selection on the Best deck and Best location with the Best views close to your Best friends at the Best value! Captain Dan welcomes you aboard!